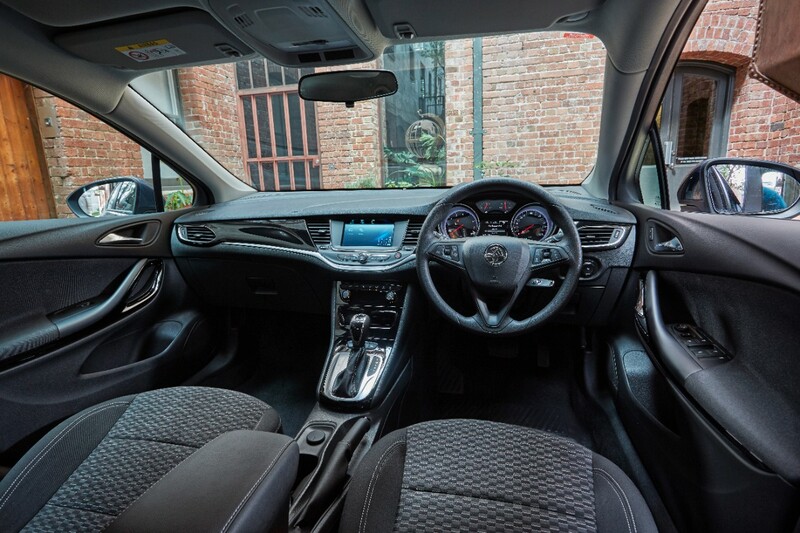 If you’re in need of a new car you should consider the 2017 Holden Astra – European designed and manufactured including brand new highlights and features! 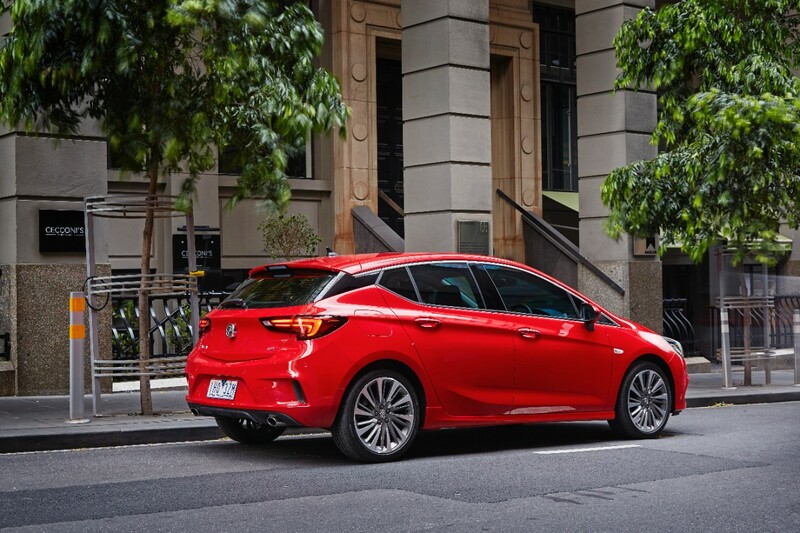 Last year the Holden Astra was voted 2016 European Car of the Year driven by Australian motoring experts. With less than two weeks remaining, the all-new Holden Astra will be introduced to the public and there are plenty of exciting things to expect with the 2017 model. Designed and developed in Germany by Opel, in collaboration with Holden, the Holden Astra builds on the brands shared DNA of excellent driving dynamics, sophisticated design and cutting edge technology. 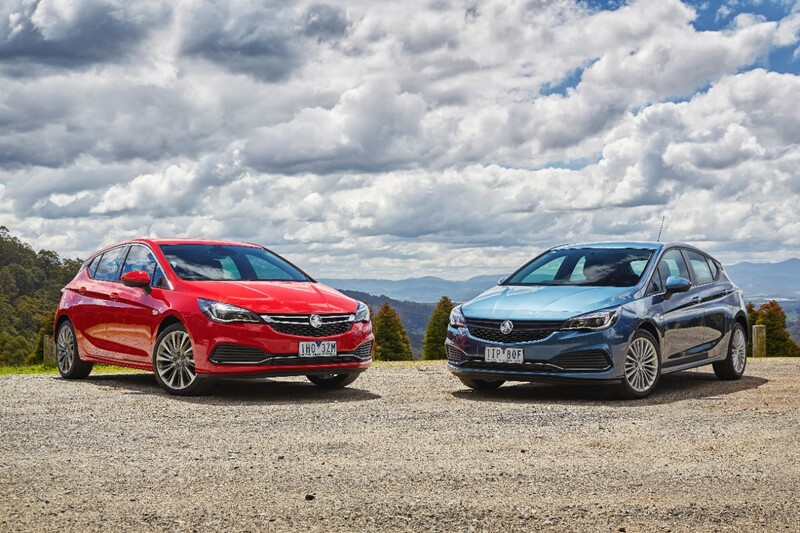 Holden’s Director of Vehicle Performance, Ian Butler, said the European-designed Astra took vehicle performance to new levels with the focus on mass reduction and introduction of two advanced turbo-petrol engines. The team behind the development of the new Astra have made the car ideal for Aussie roads. “Key mass reductions in the body-in-white, drivetrain and the suspension system have been critical in helping deliver a nimble, responsive and efficient car”, said Mr Butler. This car is set to take Australia by storm with its new cutting-edge technology and dynamic features making the vehicle feel contemporary!